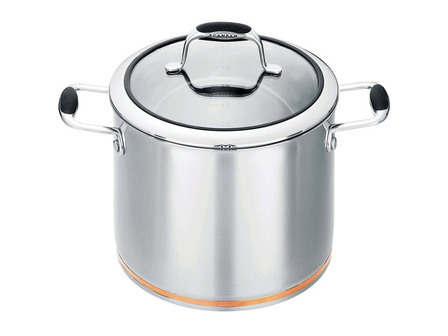 This 24cm Raco commercial has a super large 7.6 litre capacity for you to create great quantities of your favourite soups, casseroles, spaghetti and rice. 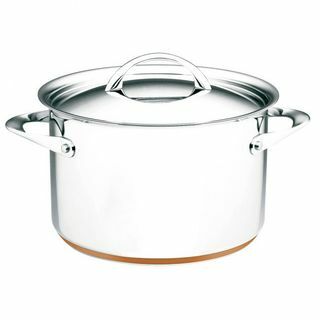 This Scanpan Coppernox dutch oven expands on traditional cookware with its unique construction. The base is impact bonded with a copper wedge for rapid and even heat distribution. 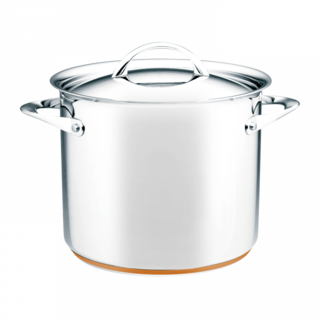 This Scanpan Coppernox stock pot expands on traditional cookware with its unique construction. 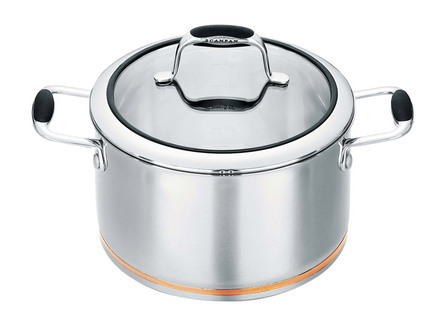 The base is impact bonded with a copper wedge for rapid and even heat distribution.